Research has suggested that our beloved Scotties are 20 times more likely to get bladder cancer than other breeds. What has been noted is that the most common type befalling our Scotties is “Transitional Cell Carcinoma” of the bladder. Symptoms associated with TCC is blood in the urine, straining to urinate and frequent urination. However, as usual, symptoms can also be associated with other infections, like “urinary tract infection”. 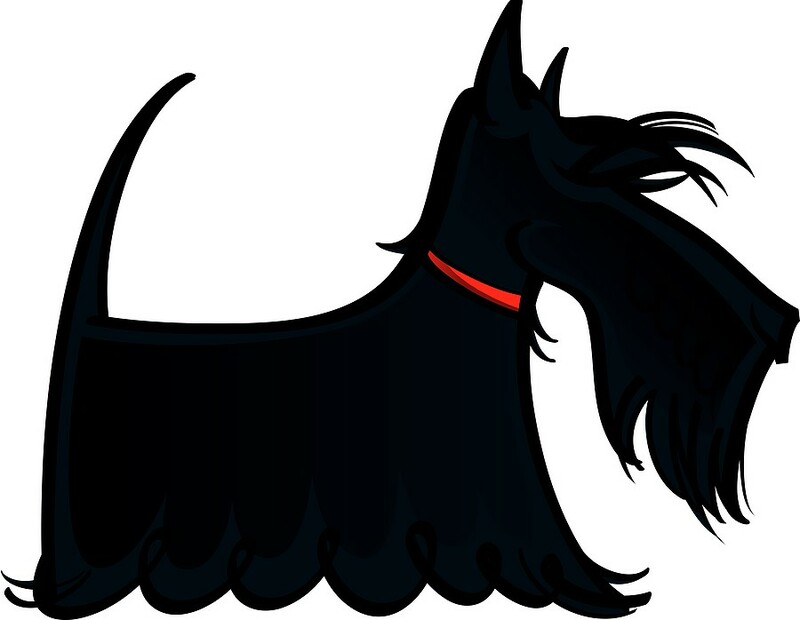 It is always advisable that if you notice any difference in your Scotties character, please get in touch with your Vet. If anyone has any advice that can be shared, please either add your comments here. If you have any articles you would like added to this topic, contact us at sparhawk@me.com and we’ll do our best to include them here.